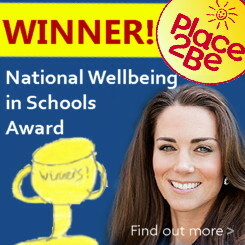 Place2Be is a national charity working in 235 UK schools to improve the confidence and emotional wellbeing of children. We help children feel better about themselves and when children feel better about themselves, they are able to learn more easily and that means less worry for parents. 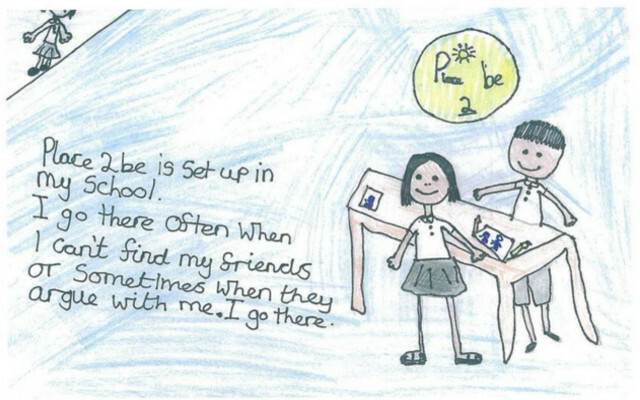 You are welcome to talk to your Place2Be School Project Manager; either face-to-face or via telephone.